Red for beauty. 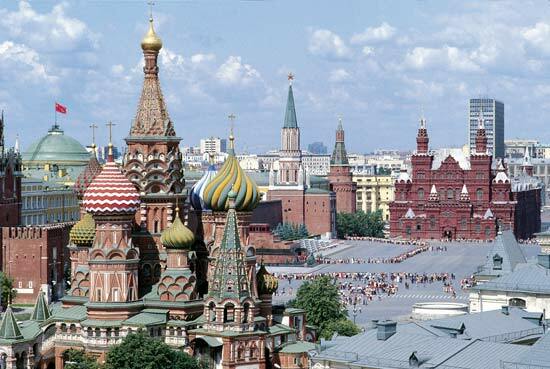 Red Square, beautiful square. Red for delight, life, joy. Red for blood, blood of martyrdom, destruction, blood of Christ. Red for blood that fights disease, removes waste, brings oxygen. Red for paradox. Red for inflammation, heat killing bacteria. Red for fire, burning dross that tethers us. 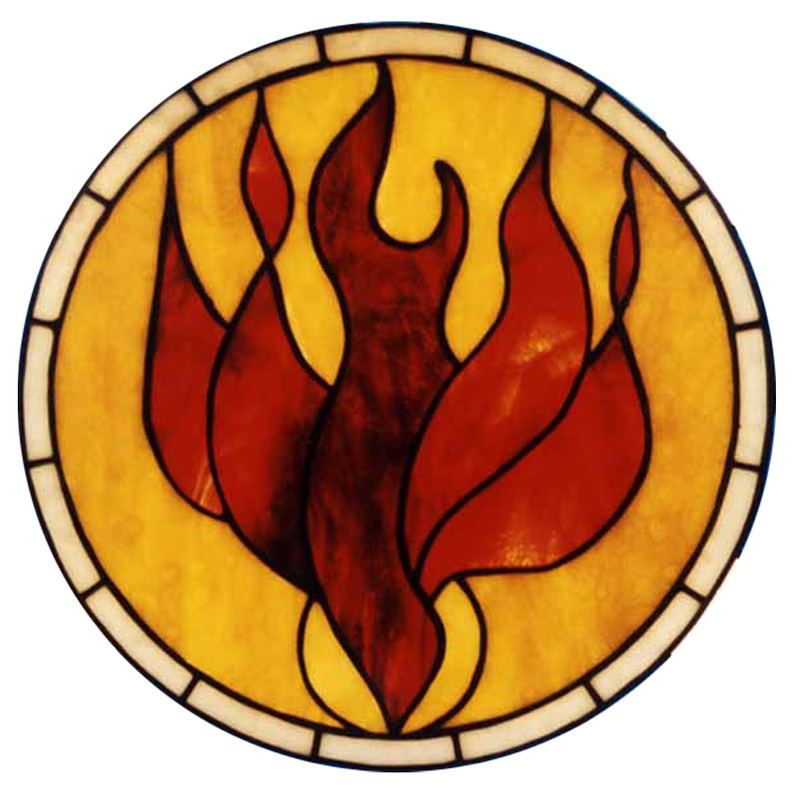 Red for consuming flames; flames of the spirit that sets us free; flames that destroy so that phoenix may rise. Tongues of fire and fire in tongues, apostles’ tongues for good news to the world. Red for Kingdom of God in our blood, in our veins. Kingdom, not comfortable God, not vengeful God, but unknowable Divine that turns chaos to cosmos. Divine unconstrained by human thinking, unknowable, immortal, invisible, inaccessible. Divine wisdom, stardust from which cosmos is made, in air we breathe. Divine wisdom in Christ, challenging, unpredictable. Red for church militant, not church hesitant, not church petulant. Red for salvation. Red for glory. Red for flames cleansing falsehood and bringing truth’s delight. This entry was posted in Biology & theology, Theology by Rambling Rector. Bookmark the permalink.